Is Your Cold Medicine Making You Sick? 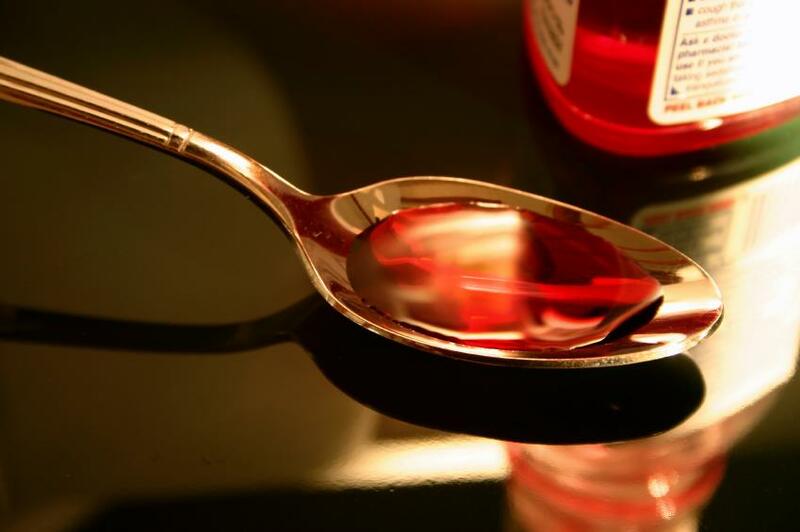 Why popular cold remedies may actually be harmful. Over the counter cold remedies do little to combat an illness and might even make it last longer. The relief from symptoms that you feel when taking cold medicines most often comes from the drugs in the medicine suppressing the immune function of the body or by inhibiting your ability to detect your symptoms. While this might make for a better night’s sleep, it is also likely to prolong your cold and lead to long term consequences. A cocktail of artificial ingredients, the popular cold medicine Nyquil® is a whopping twenty-five percent alcohol, which, by volume, contains five times more alcohol than the average beer and just over twice the amount than the average glass of wine. Coal-based dyes are mixed with synthetic sugars to give it a palatable color and taste that acts as a delivery system for what is commonly known as ‘medicine.’ These ingredients are acetaminophen, dextromethorphan HBr, doxylamine succinate, and phenylephrine HCl. While all of these ingredients are included for different purposes and each has unique properties, a common thread among them all is that they carry the risk of inducing seizures and muscle convulsions. Widely available in many different over the counter medicines, acetaminophen is used as a pain reliever and fever reducer. A fever is one of many immune responses that your body uses to try and destroy invading pests. While it can be uncomfortable, fevers are rarely dangerous unless a more serious underlying cause is to blame. In addition to severing an important immune response at the knees, acetaminophen should not be used regularly or by those with any kind of liver disease because acetaminophen is extremely hard on the liver and can very rapidly cause irreversible damage. One of the most annoying elements of any cold is the dreaded cough that comes with it. However, just like a fever, a cough has a very important immune function to help you return to health as quickly as possible. Your body uses mucous secretions to expel toxins, which includes any germs that may be causing your cold. The cough clears these secretions and any other irritants such as dust from the air, leaving your airways clean and breathable. Dextromethorphan HBr turns off the part of your brain that tells your lungs to cough, enabling the irritants to continue to manifest themselves in your throat, lungs, and sinuses. In addition, dextromethorphan HBr has been known to have psychedelic properties similar to ketamine and PCP when taken in larger doses. Doxylamine succinate is an odd ingredient to be included in cold medicine because it is an antihistamine. A histamine is a chemical released by your body’s immune system when you come into contact with an allergen. Histamines can make you feel drowsy, congested, and itchy. An antihistamine disables the immune response, but may also make you feel drowsy, clumsy, and might even interfere with short term memory retention. Its addition to medicines such as Nyquil® is troubling because during a cold your body does not release histamines, so effectively you are putting a drug with serious side effects into your body that has no purpose. Another awful hallmark of colds is the congestion and sinus headaches that accompany them. 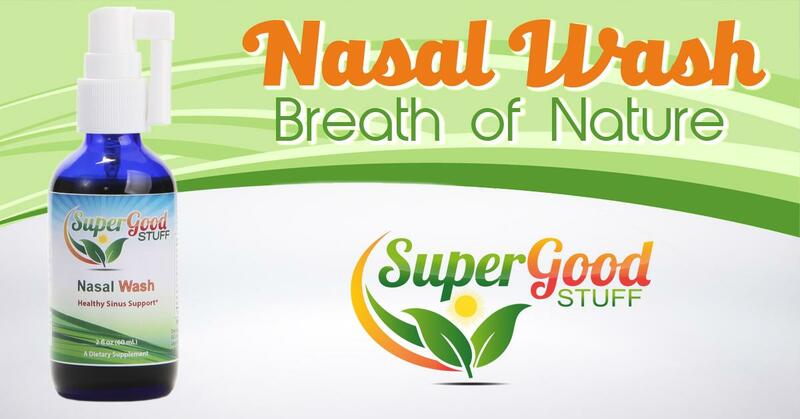 The phenylephrine HCl in cold medicines shrinks the blood vessels in the nasal passages, allowing mucus to drain. You will be able to breathe like a champ, but the use of phenylephrine HCl comes with the risk of high blood pressure, blurred vision, uneven heart rate, and a handful of other nasty side effects. Nyquil® and other cold medicines do not address the cause of the cold, only the symptoms. The quickest way to get over any illness is to get rid of the root cause and nourish the immune system so that the body can recover. For cold support, we recommend our Nasal Wash or a regimen that includes Paramune Plus, Paramune 5, and Immune Support. Click here for a free sample pack with some of our favorite products. Click here to try a sample pack chock full of our favorite products!